A copyright is a form of intellectual property pertaining to creative expressions. Copyrights include works such as books, movies, architecture, photos, writings, software and much more. Relating to startups and small businesses, it can also include company websites, videos, policies and procedures, and other proprietary documentation. A copyright lawyer can advise a business on issues of copyright ownership, potential infringement, fair use, and registration. Contact us today for a free assessment. A copyright is creative work that has been affixed in a tangible medium. Copyright ownership is granted as soon as the work is created. However, the primary issue in both copyright and trademark ownership tends to be proving who created the work first. That is the benefit of obtaining Federal registration for a copyright. Such registration puts the world on constructive notice of your ownership, and is conclusive proof of the date of creation. In addition, infringement of a registered copyright may also be subject to statutory fees. A business owner should consult with a copyright attorney to discuss creative works that may be subject to copyright protection. Fair-use can be described as an excused use of another’s protected copyright. 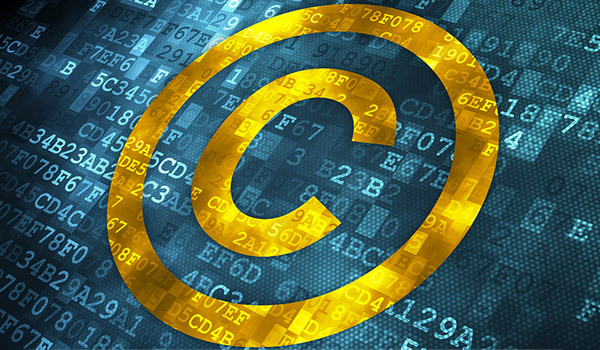 Copyright owners generally have the exclusive right to use and exploit their creation. However, fair use is the primary exception to this rule. There are several factors to determine whether a use is fair-use, including the purpose and character of how it is being used, the extent of the work being used, the nature of the underlying work, and the monetary effect on the market. Other sub-factors include how transformative the use is, whether its being used for educational purpose, or whether it is a parody of the underlying work. Using another’s copyright should always be done with caution, and wherever possible should be done through proper licensing. Even if your use may be considered “fair use,” a copyright owner may still send a cease and desist letter, or file a copyright infringement lawsuit. If you eventually prove fair use and win the case, but you will still have to deal with the lawsuit and incur the time and expense to prove your case. Before engaging in any unauthorized use of a protected copyright, you should consult with a copyright lawyer for a fair-use assessment. Kohler Legal is a small business and IP firm that provides legal services in San Diego county and surrounding neighborhoods, such as Del Mar, Carmel Valley, Point Loma and Downtown. If you would like to file a copyright, or have questions about whether you might be infringing on an existing copyright, contact Kohler Legal to speak with a San Diego copyright attorney. If you have a copyright question, or would like a fair-use assessment, contact us today for a free consultation with a San Diego copyright lawyer.